We are crazy excited to be welcoming the amazing Dirty MF back to the SKB taproom! 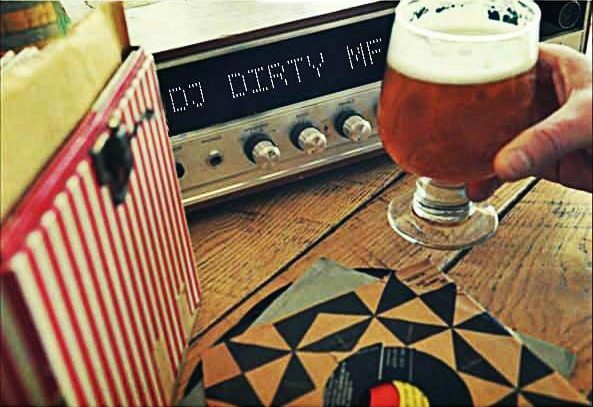 Settle in for a beer and a night of old school vinyl as Dirty spins the best in classic hip-hop, rock, soul, funk, house and beyond! Plus, Doctor Dogs will be here, so dinner is taken care of, too!